KARACHI: Javed Sheikh, one of the Pakistani film industry’s most celebrated actors, revealed he’ll begin work on his next project, following the release of his other movies this Eidul Fitr, reported Roznama Express. 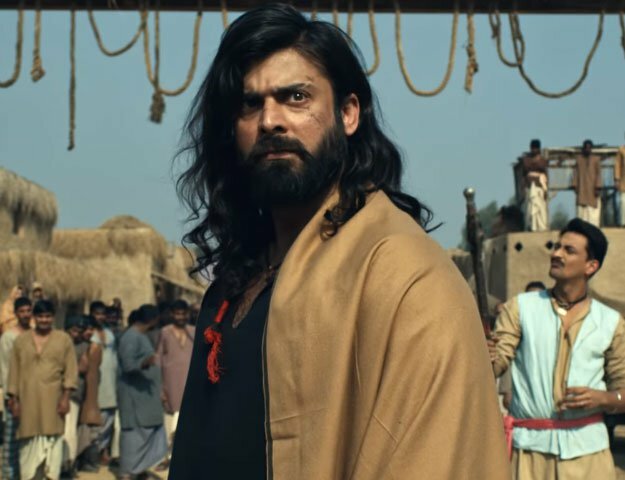 Sheikh, who will feature in three movies this year, set to release in the coming weeks, was unable to start filming for his next film due to prior commitments. Two of Sheikh’s movies, Bin Roye and Wrong No, are slated to release this Eidul, followed by two back-to-back releases, Karachi Se Lahoreand Halla Gulla. He feels that the release of four Pakistani films during Eid and the weeks to follow is a good sign for not only the industry but also for those, who are investing in it. “I’m glad that the film industry is making quick progress. I’m sure that we’ll soon return to the golden days of Pakistani cinema,” he said. Sheikh, who has worked extensively in Bollywood, remarked that those responsible for the revival of the film industry are the ones who have stood by it during the roughest times. He’s content that things are finally looking up. “Quality films are being made in Pakistan and audiences have started returning to the cinemas once again,” he noted. In an earlier interview with The Express Tribune, Sheikh shared details about his character in Wrong No. He will be seen playing the role of a butcher, who is Danish Taimoor’s father. “It’s unlike anything I’ve ever done before. It’s one of the most fun characters I’ve played,” he shared.